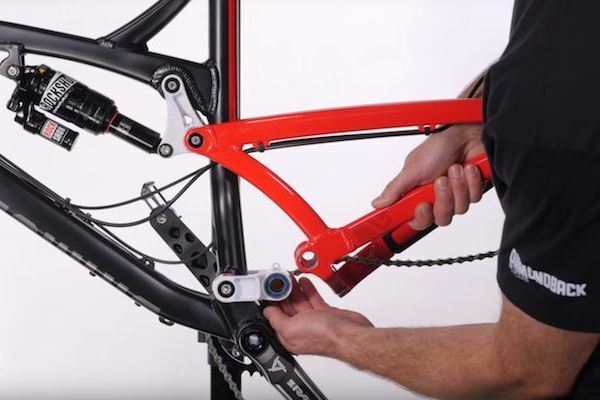 How-to guides and simple instructional on how and why to care for your bike. 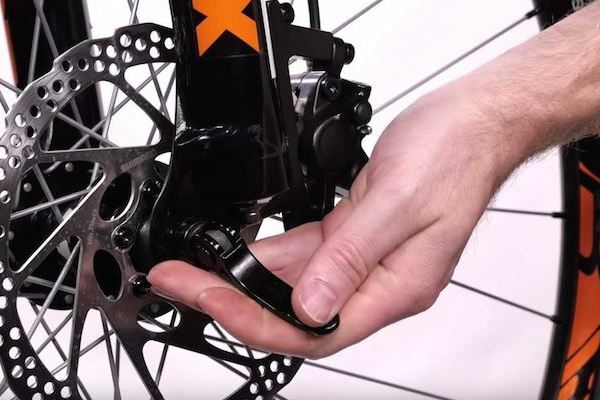 Wrenching advice and techniques from world class mechanics, presented in plain language so you can get back out on your bike. 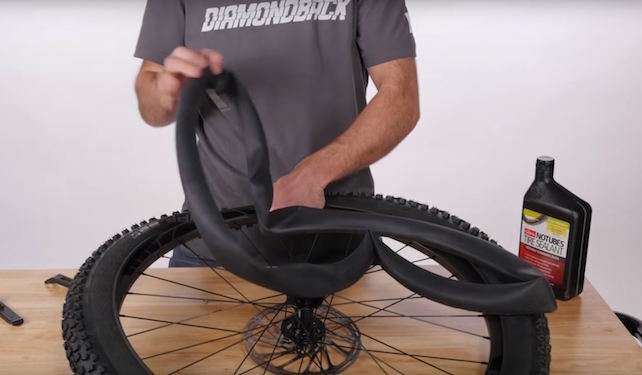 Going tubeless is one of the least expensive and easiest ways to upgrade your mountain bike. 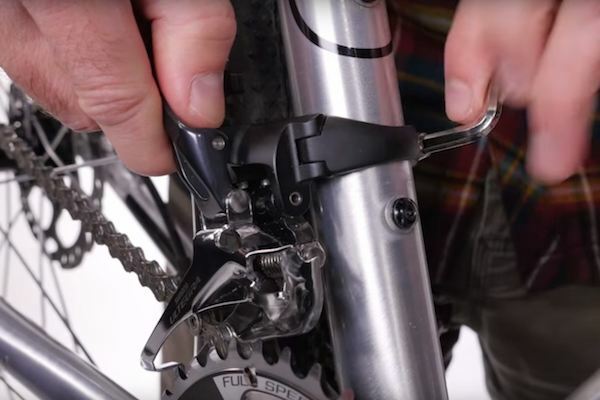 Learn how in this quick tip video. 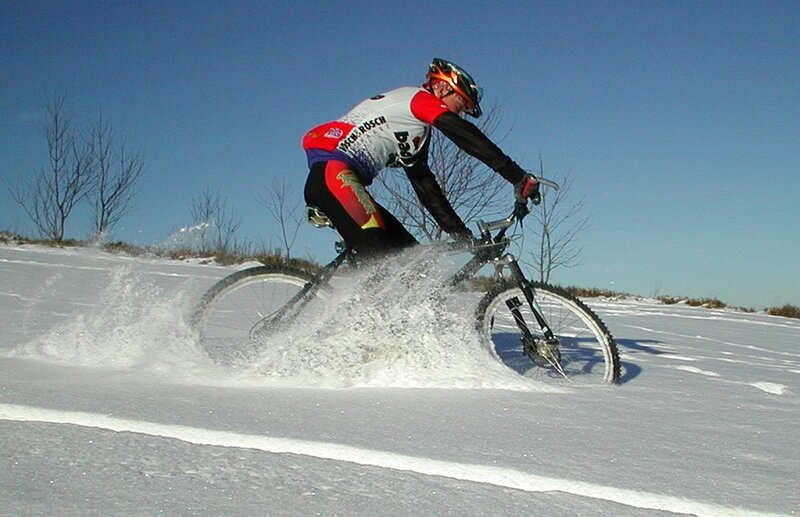 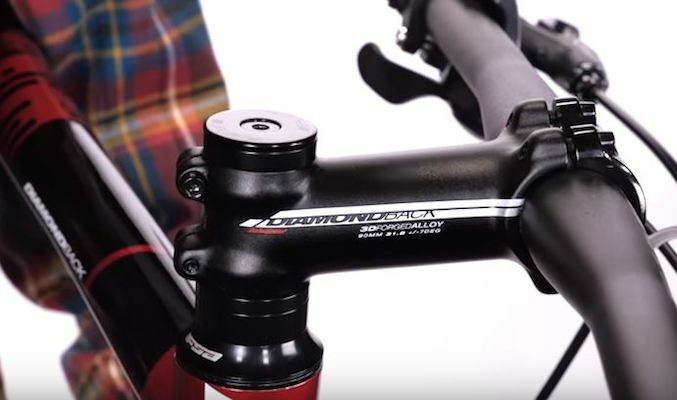 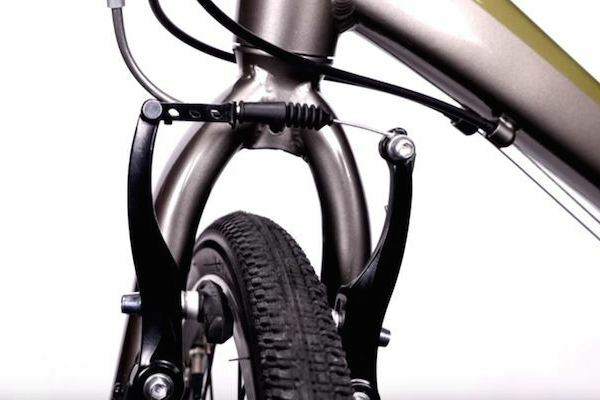 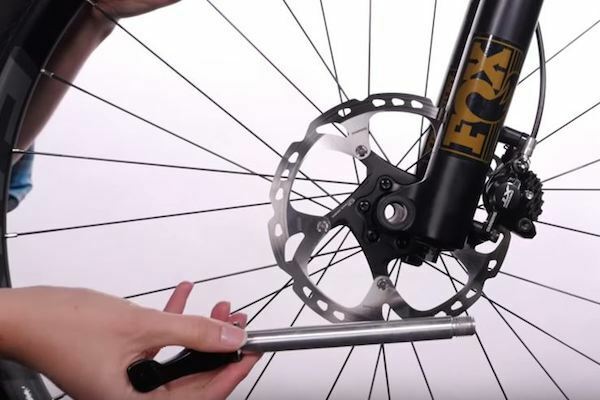 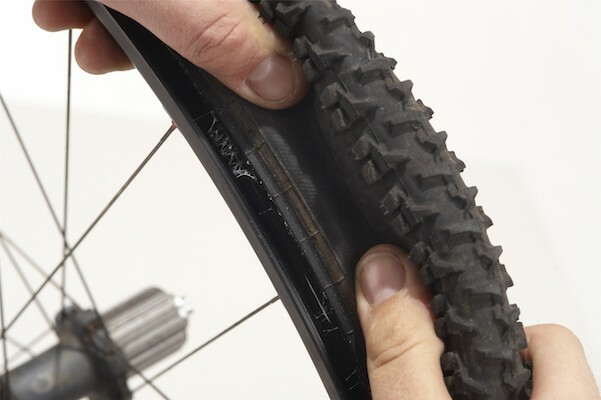 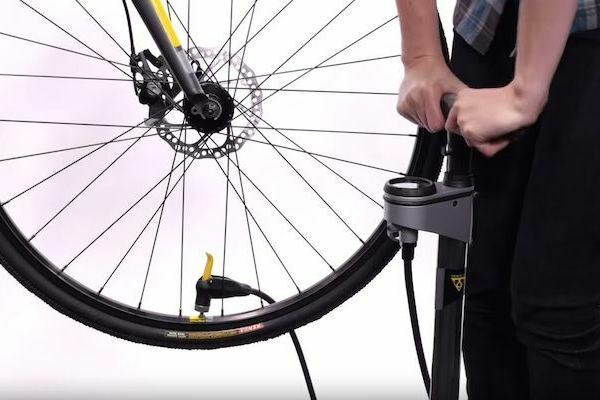 Steps to keep your bike rolling smoothly through the winter months. 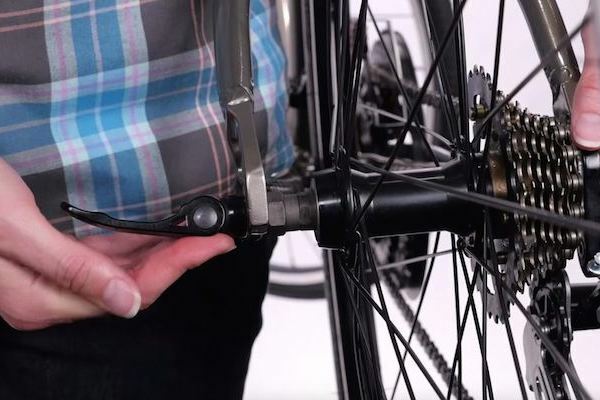 Tips for beginners on buying, riding, and maintaining a bike. 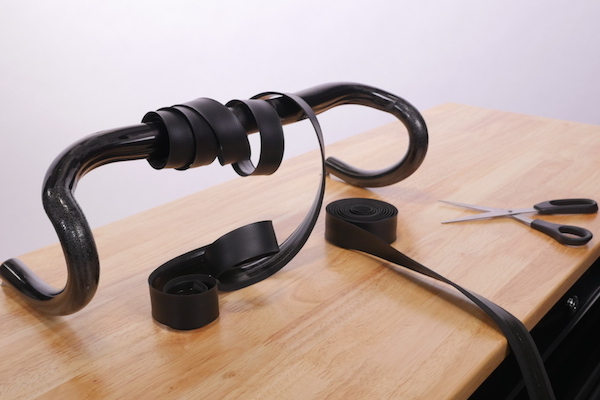 Wrapping handlebar tape is part art, part technique. 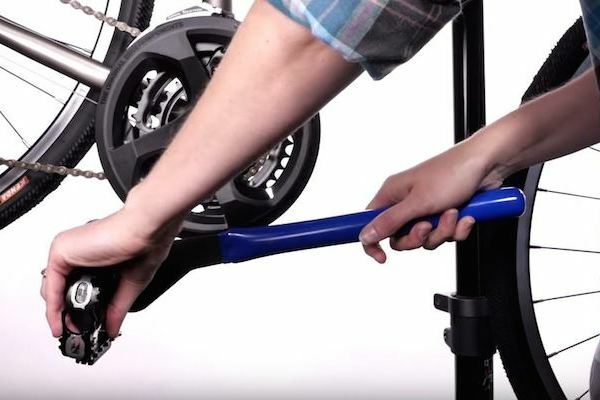 Learn some tips here!